Patricia Polacco holding the keep quilt about which she wrote her book. Patricia Polacco can paint the most beautiful word pictures. I enjoy her many books. I get a frequent "fix" of her writing on Facebook, where she frequently posts her musings on various topics. 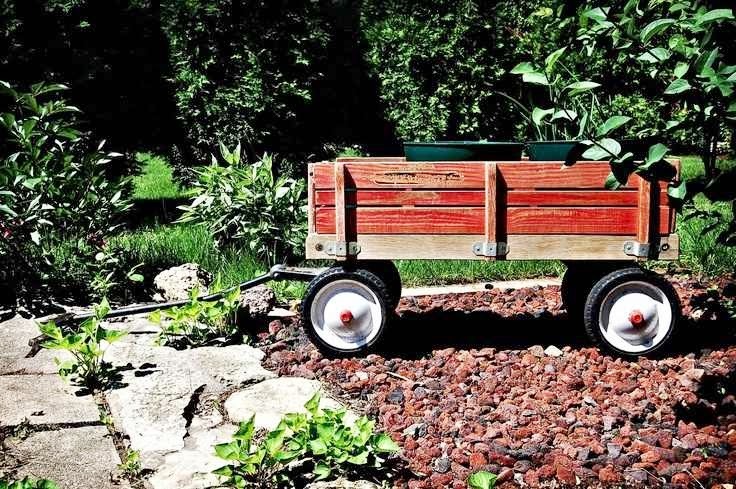 Today's post is about her remembrances of childhood activities when they were snowed in. Go to her Facebook page and like it so you will be able to enjoy frequent samples of this wonderful author's writings. She has a website as well: patriciapolacco.com. Twins, Maggie and Max, are not happy about Mom's summer assignment for them. They must write about 12 different topics over the summer in a shared journal. Not what the twins wanted to do!! Through the course of the summer Maggie and Max express themselves, learn at little about each other, inject lots of humor, and offer advice. They even illustrated their entries. The book is a fun read your students will enjoy. It's a good springboard into studying point of view. Also it would fit right into a study of books written in the form of journals, diaries, and letters. Now for the drawing directions. Leave a comment on this post why you would like to win a copy of the book. Check back on Sunday, February 1, to see if you are the winner. If so, you'll need to send me your mailing address. If you regularly read to the younger set, toddlers through primary grades, you know how much they enjoy predictable books. These stories use the elements of rhyme, rhythm, and repetition to help young children enjoy delightful tales while developing awareness of language patterns, recognizing of basic sight words, and building prediction skills. There are several types of predictable books. Circle stories have endings that lead right back to the beginning, like the If You Give a Mouse series by Laura Numeroff. 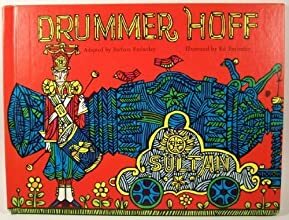 Cumulative tales build action while repeating the previous actions, such as the 1968 Caldecott winner, Drummer Hoff by Barbara Emberley. 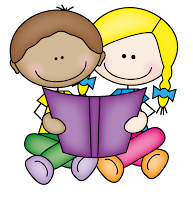 Books using sequences common to little ones' experiences help them learn days of the week, months of the year, or sequences of numbers. 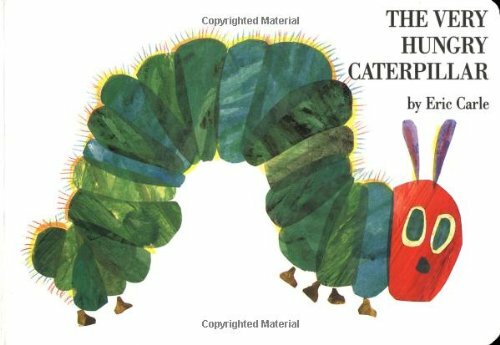 The old favorite, The Very Hungry Caterpillar by Eric Carle, is an example of a predictable book using familiar sequence. Pattern stories provide that predictable factor which allows the young audience to anticipate the second and third goats will encounter the troll in The Three Billy Goats Gruff. The repetition of some predictable stories encourages little listeners to chime in on the repeated parts. ". 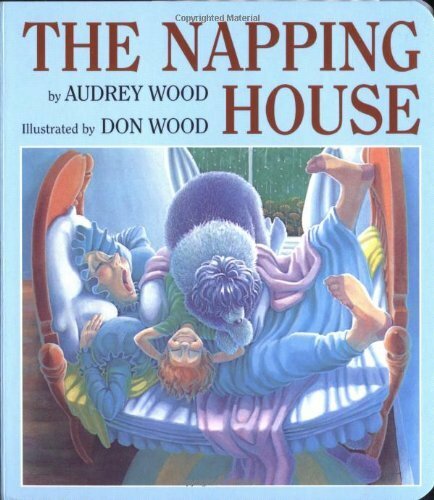 . . where everyone is sleeping" is the recurring phrase in Audrey Wood's delightful book, The Napping House. Rhyme helps children predict the next word and perhaps learn some new vocabulary. "Sheep in a jeep on a hill that is ____." You will notice many stories can fit into several categories of predictable books. This just reinforces all that children can learn from these types of books. They are good springboards to writing activities using the patterns observed in the book. With the strong support of the predictable text students can feel like "real" writers. Anticipation of repeated words and phrases positions pre- and neophyte readers to feel accomplished in mastering text. Check out these lists of predictable books to find some good ones to share with the little literature lovers in your life.